Do you experience frequent debilitating headaches? 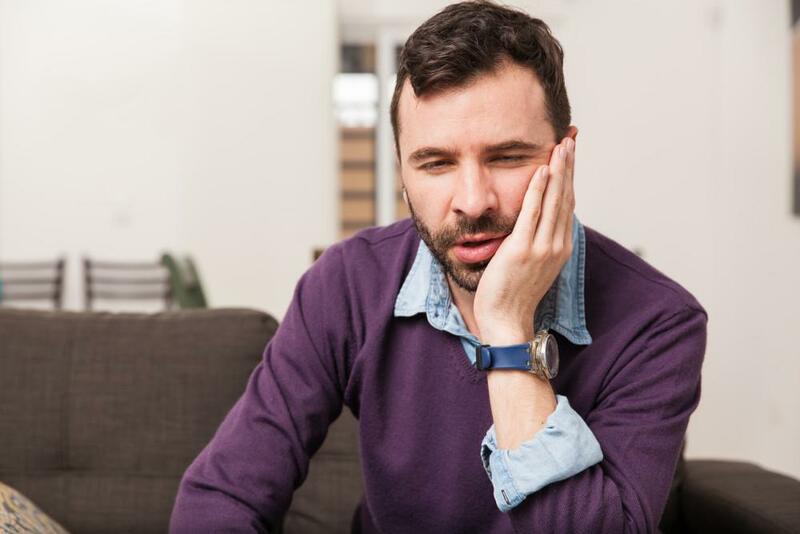 If so, you may actually be suffering from TMJ, a condition caused by misalignment of the jaw. TMJ can be exacerbated by tension in the jaw brought about by clenching or tooth grinding – both of which work to increase headache pain. However, when TMJ is the cause of headaches, even medications that relax muscles will be ineffective at producing long-term relief. Houston neuromuscular dentist Dr. Scott Young offers headache treatment that addresses the root cause of the problem. 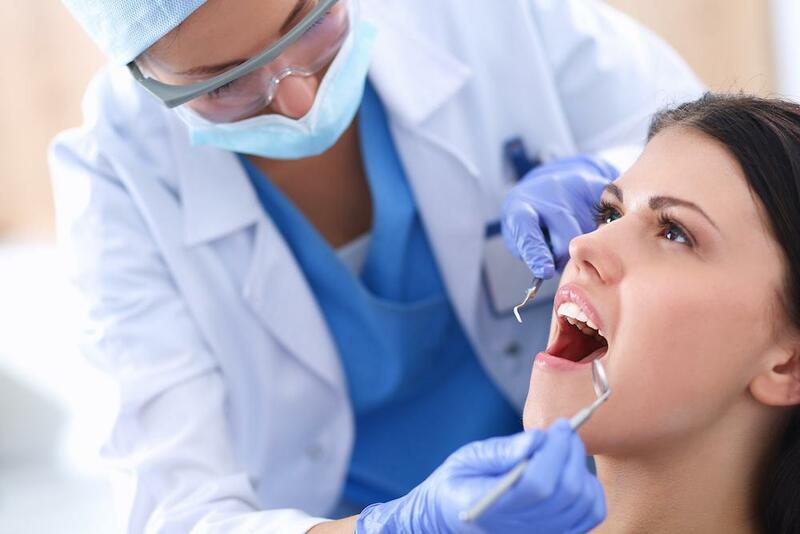 By working to restore alignment in the jaw, these treatments relax muscles and tension, relieve pressure on major facial nerves, and provide a lasting solution for chronic pain. 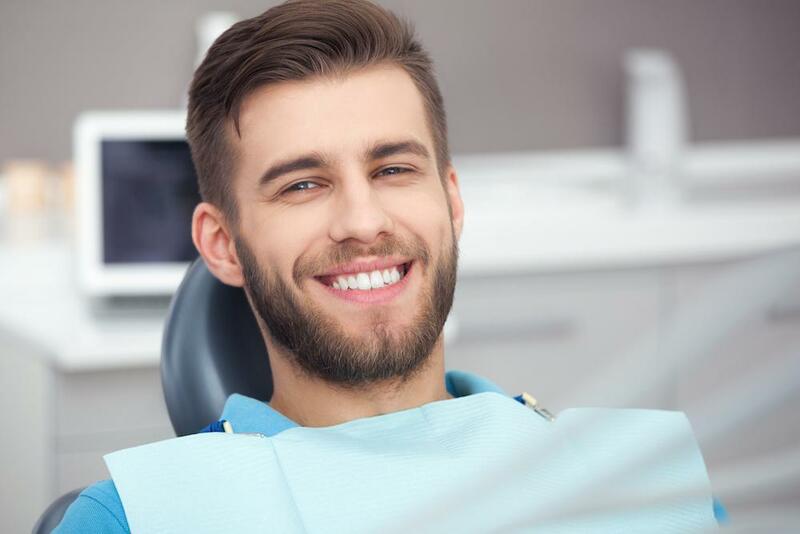 During your neuromuscular dentistry evaluation Dr. Young can discuss treatment options in greater detail to help you choose the one best suited to meet your needs. 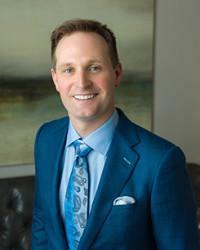 Dr. Young received his training in neuromuscular dentistry from the world-renowned Las Vegas Institute for Advanced Dental Studies and is among only one percent of cosmetic dentists to have graduated from this program. Drawing on his training and experience, Dr. Young is able to customize headache treatments to provide long-term, often permanent, relief. To schedule your neuromuscular dentistry evaluation with Dr. Young, please contact Scott Young, DDS today. We welcome patients from Houston, Kingwood, Spring, and surrounding areas of Texas.